We’ve been talking about the likelihood of pension shortfalls quite a bit, and one of the sub-stories embedded in the pension equation is the so-called asset-shortage.There’s a huge demand among savers for yield, and yet in reality there just isn’t very much out there that pays jack squat. But the problem hasn’t gone away. The NYT has a nice article about pensions and the bets they’re making to hit lofty targets. Many still have annualized goals of over 8%, which is daunting in this environment, to say the least, especially with such poor returns on any fixed-income assets. 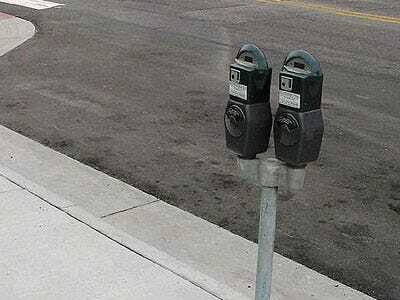 The Texas teachers’ pension fund recently paid Chicago to receive a stream of payments from the money going into the city’s parking meters in the coming years. The deal gave Chicago an upfront payment that it could use to help balance its budget. Alas, Chicago did not have enough money to contribute to its own pension fund, which has been stung by real estate deals that fizzled when the city lost out in the bidding for the 2016 Olympics. if that deal works out fo the Texas teachers that’s fantastic, but the fact that they had to find something so exotic to give them a little payoff is pretty startling, and there aren’t going to be many of these days to go around. And it’s also yet another example of an Olympics bid damaging a city’s economy. Just imagine how bad things would be if they’d won!